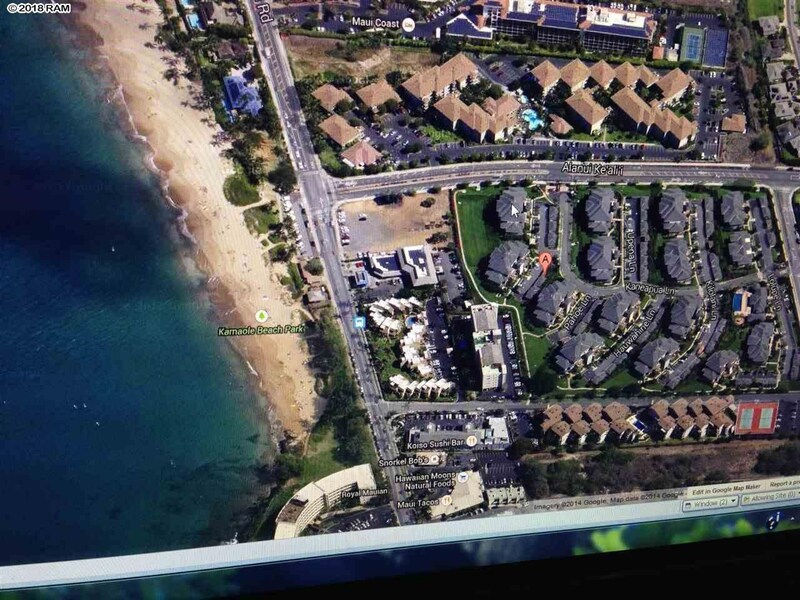 Ke Alii Ocean Villas is advancing to become the best Kihei Condo. The entrance is off Alanui Kealii Drive across Kamaole Beach Park 1. Ultimately, the almost 16-acre site will have 15 two- and three-story buildings with a total of 144 units. Vacation rentals are not allowed and pets are permitted. Most of the units have been completed in 2008. Building C was built in 2010. Currently, buildings D and E are under construction. 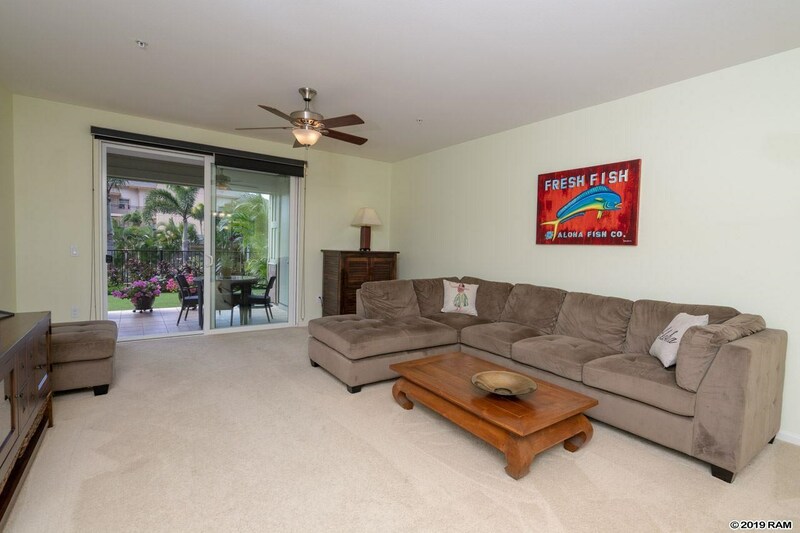 The gated amenity area has one of only two infinity edge pools in a Kihei Condo complex. The recreation area is fabulous and includes a heated spa, a fitness center, BBQs and a playground. Each unit has a separate one-car garage. 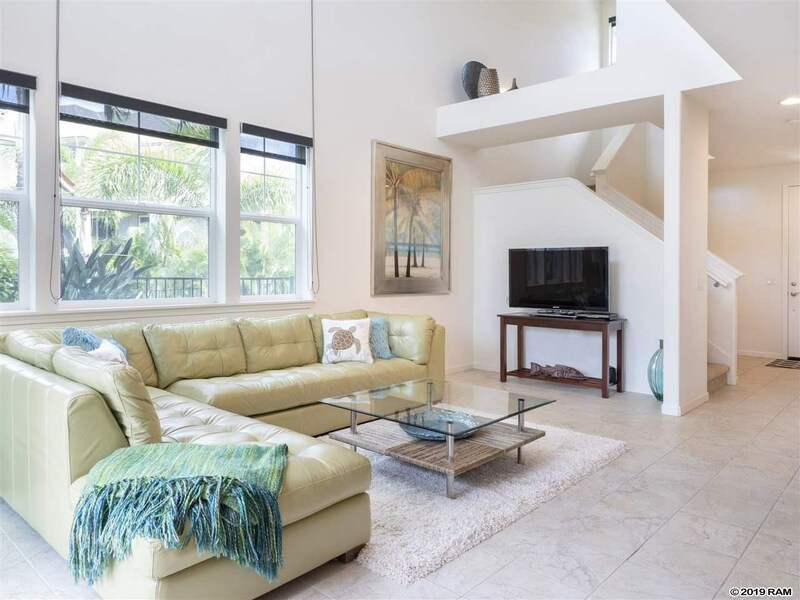 Ke Alii Ocean Villas’ floor plans are spacious two- and three bedroom designs, ranging from 1,200 to over 1,900 square feet. Some units have two levels. All units have two full bathrooms and very well appointed open kitchen areas.